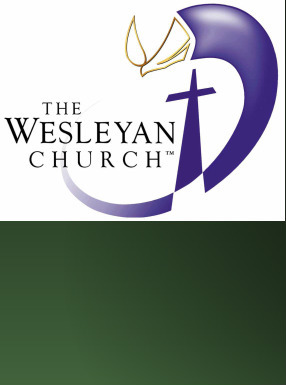 The Wesleyan Church is an evangelical, Protestant denomination. We believe that faith in Jesus Christ makes possible a wonderful personal relationship with God, a holy life empowered by His Spirit for witness and service, and assurance of eternal life in heaven. Our name is in honor of John Wesley, the founder of Methodism, whose emphasized a life of faith, self-discipline and involvement in social relief work. Click here to reach The Wesleyan Church website.